This site needed to replace a non-responsive legacy design and add ease of maintenance and updates. ease of use and maintenance so website owners could perform updates without spending additional funds. Let Beasley’s experienced responsive design experts redesign your legacy website. We can meet and exceed your goals. Call us today! 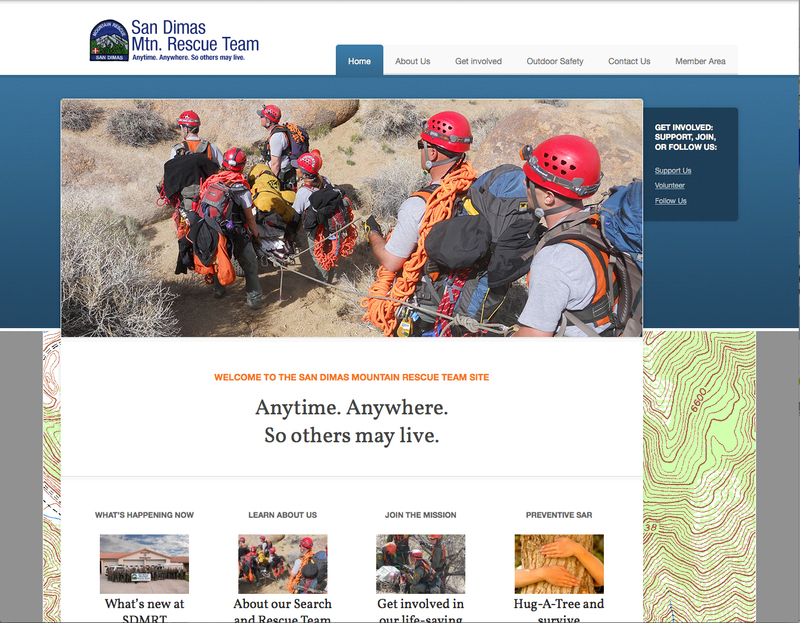 Web strategy and design by team member Carlos Perez.